2 years. 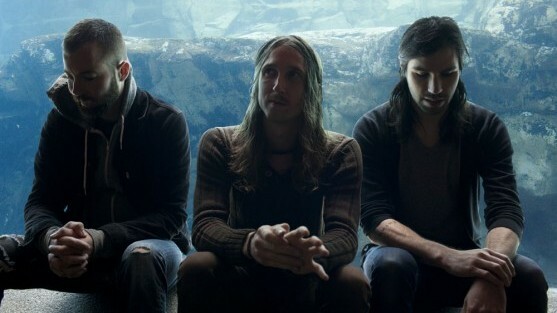 That's all it always took for Chicago-based instrumentalists, Russian Circles, to premiere a beast track. They have always been consistent in delivering new material since their debut, Enter, back in 2006. Every single album seems to have its own thematic feel and character. Deficit is a monster mash of everything Russian Circles. Long, exaggerated feedbacks, heavy drum beats, haunting synths that seem to just weave in and out of the intensity, riffs that seem to speak their own beautiful language and no vocals. Everything is spot on in this track, the production of the track sounds way better than anything from Empros and I can only expect great things coming from Memorial (out October 29).